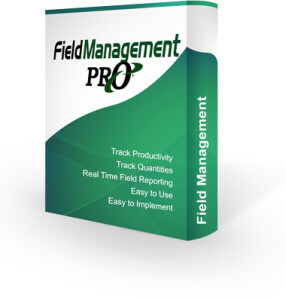 Oman Systems is pleased to announce the release of Version 3.0.0 of our FieldManagement Pro system. You can download this update from our website (www.OmanCo.com). If you have any questions or suggestions, please do not hesitate to contact us.